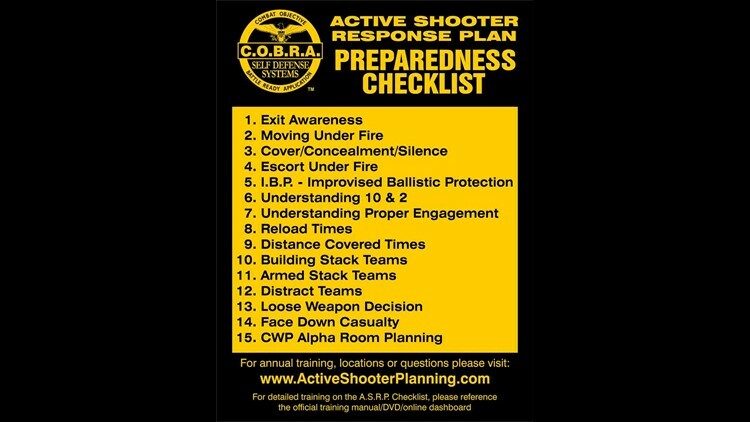 Would you know what to do in an active shooter situation? ST. PETERSBURG, Fla. -- After the recent tragedies that have happened involving active shooters across the country, we thought it would be helpful to talk to the experts. COBRA Self Defense Systems gave us a rundown. For more, check out their website.